Find a String Trio for hire near you in minutes! Option 1. Enter your event location below & contact a String Trio directly! Option 2. Request multiple quotes from available String Trios Get Quotes! Option 3. Read information & advice on hiring String Trios Read Advice! WANT TO KNOW MORE ABOUT STRING TRIOS? Read on for the most comprehensive guide to booking a String Trio including how much a String Trio costs, exactly what they will do at your event, plus tips, advice and information to help make your event one to remember! 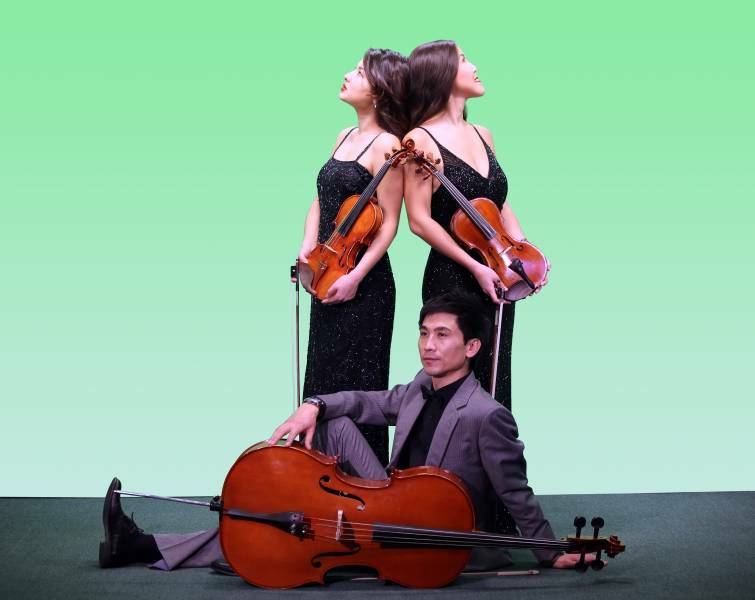 A String Trio will perform Classical and Chamber music that you will have definitely heard before! What exactly will a String Trio do at your event? Hire a String Trio and you can expect a cellist, and two violinists to play famed orchestral songs from the Classical era which will cover composers such as Mozart, Beethoven, Bach, Vivaldi, Tchaikovsky, Brahms and more! A String Trio will have the instrumentation to make all your favourite songs sound full and vibrant. They will cover the bass parts and the melodic parts too. Hire a String Trio, and you could be in for a treat! Hearing Classical pieces such as The Magic Flute by Mozart, parts of the Four Seasons by Vivaldi, Ave Maria by Schubert and sections of Symphony No.9 by Beethoven! You can additionally expect your hired trio of musicians to cover famous chart toppers from todays hit parade and from popular music spanning the past 6 decades! Mainly, a String Trio will entertain your audience with a fantastic live show that will put the wow factor into celebrations and impress your guests, whatever their entertainment tastes may be. What event types are String Trios hired for? Do you need some music entertainment for your wedding ceremony? Hire a String Trio to play some beautiful strings during your special moment! A String Trio can perform as your family and friends enter the wedding hall, creating a beautiful vibe that will get all of your guests in the mood. Then, the hired String Trio can play romantic pieces from the Classical period as the bride is making that special walk down the aisle! When you hire a String Trio for your wedding ceremony, the guests will remember it for being a classy occasion! When you hire a String Trio to perform at your wedding drinks reception, the hired trio of classical musicians can be set up outside of the wedding drinks reception venue, where they can play sweeping orchestral music as the guests are being greeted by the newlyweds. They can provide the best classical background music and can be a beautiful way to welcome in your friends and family! As mentioned, when you hire a String Trio, you can expect a group of 3 Classical musicians to play fantastic live stringed music, classical or otherwise. A hired String Trio is ideal for an occasion such as the wedding breakfast because whilst the cake is being cut and the wedding guests are being seated, the String Trio can provide Classical ambience whereby family and friends are still able to converse to one another! The String Trio will have all the fluidness of the String Duo, and the range of the String Quartet. Therefore they would be ideal to hire for your corporate event! Request the repertoire of the String Trio and you may find out that they cover Rock songs that have orchestral parts in them such as ‘Bittersweet Symphony; by The Verve, ‘One Day Like This’ by Elbow or ‘Whatever’ by Oasis! Orchestral instruments such as the viola and the violin are perfect for corporate evenings like gala dinners, annual work functions such as an end of financial year party, or a colleagues leaving party. With a String Trio, they can play light instrumental music for your party such as ‘Beyond the Sea’, ‘Mr Bojangles’ and ‘Fly Me To The Moon’. This type of easy Jazz is great as it will not interrupt your schmoozing! If you are opening a shop, launching a product or looking for entertainment for your trade show, a String Trio will create a great buzz and will draw a huge crowd! Hire a String Trio for your party entertainment and you won’t be disappointed! A String Trio can come with electric instruments to really boost the volume levels, or alternatively, a String Trio can be hired with the traditional acoustic instruments and run through a PA, or, if the acoustics are great at your party venue, the String Trio can be set up with no PA at all, where the instruments will echo through the venue beautifully! How much do String Trio cost to hire? 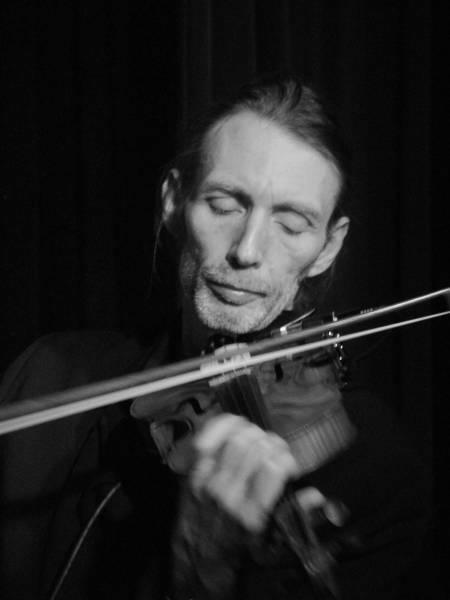 Our simple to use entertainment directory allows you to firstly search for the best String Trios who are local (or travel to your area) and then via the contact form you may contact them directly to enquire for a no obligation quote to perform at your event. Some acts will also add a rough price guide to their profile for your convenience. What are the usual set formats and performance length for String Trios? A String Trio can tailor their performance times to suit you and your event, however, on average a professional String Trio will perform for two hours..
How much space will a String Trio need at your event? Another upside of hiring a String Trio is that they will take up minimal space! Two violinists and a cellist will need a stage area of roughly 3 meters wide and 4 meters deep. What equipment and set up requirements does a String Trio need? As with most artists who sign up to Entertainersworldwide.com, a String Trio will provide all of their own equipment. You may want to enquire if an artist needs a PA to amplify their sound, in which case we would advise to use our easy to use messaging service to find out. We do ask that each performer gets a backstage area in which they can prepare for the performance ahead. If your venue does not have a backstage area, then we kindly ask that you enquire with the venue to seek an alternative space in which the performer can comfortably get ready to entertain. 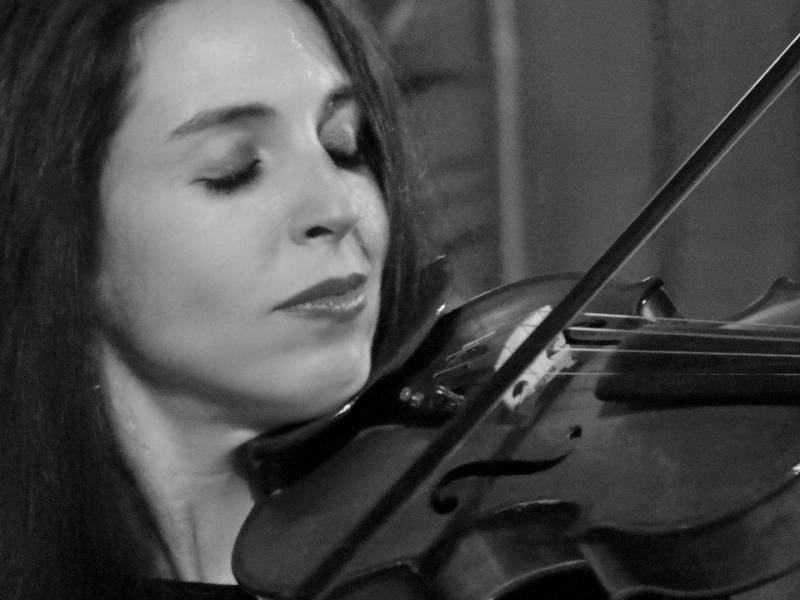 How can you find and book a String Trio with Entertainersworldwide.com? WANT TO RECEIVE A RANGE OF QUOTES FROM String Trios?